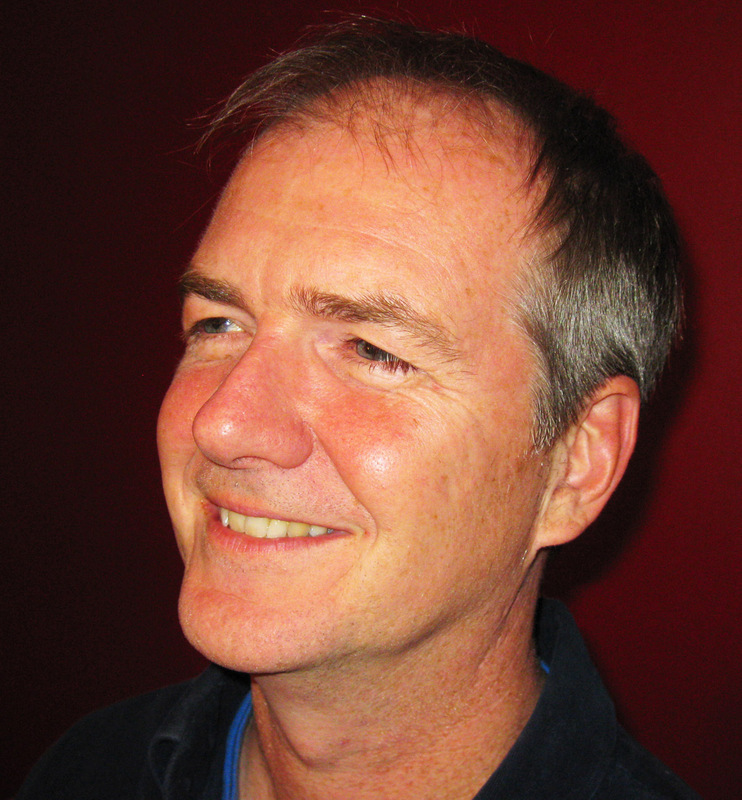 We are excited that Patrick McDonagh will be one of several speakers joining us on Oct 2nd at the Unitarian Church for a day of all kinds of story-telling, co-hosted by the Vela Microboard Association and Spectrum’s 101 Friends Support Networks Project. Patrick has had many roles in the lives of people with disabilities and was a founding member of Spectrum Society, involved in the initial planning for people who moved from institutions back to their communities and in the process of dreaming up what Spectrum might offer that would enlarge the choices of people with disabilities who wanted to be part of their neighbourhoods. Since then, Patrick has moved away from Vancouver but has continued to priorise his involvement on Spectrum’s board for more than twenty years. Patrick is now a Montreal-based writer and teacher. He received his MA in English from the University of British Columbia in 1986 and in 1998 completed his PhD in Humanities at Concordia University in Montreal. In 1987, Patrick co-founded the Spectrum Society for Community Living, a Vancouver-based non-profit agency providing support services for people with developmental disabilities, autism and acquired brain injuries; he remains on Spectrum’s Board of Directors. 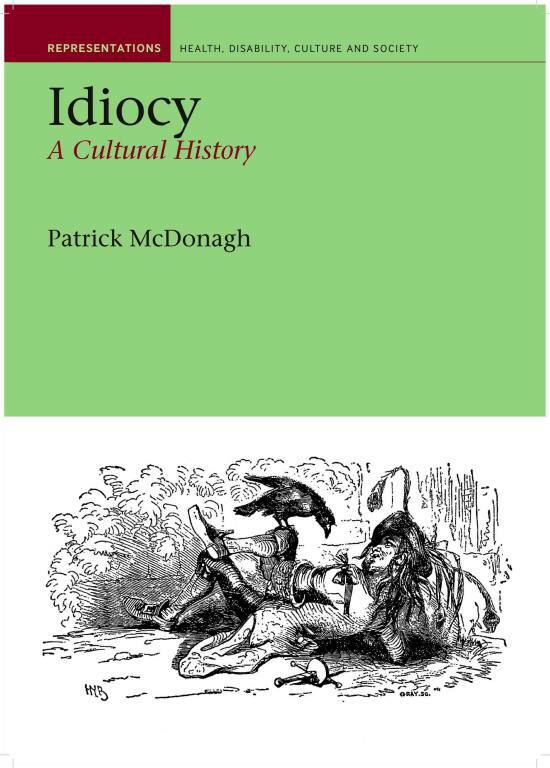 Patrick’s most recent book is Idiocy: A Cultural History which examines how (and why) the kinds of stories and myths about disability came to be part of our culture over the last centuries. 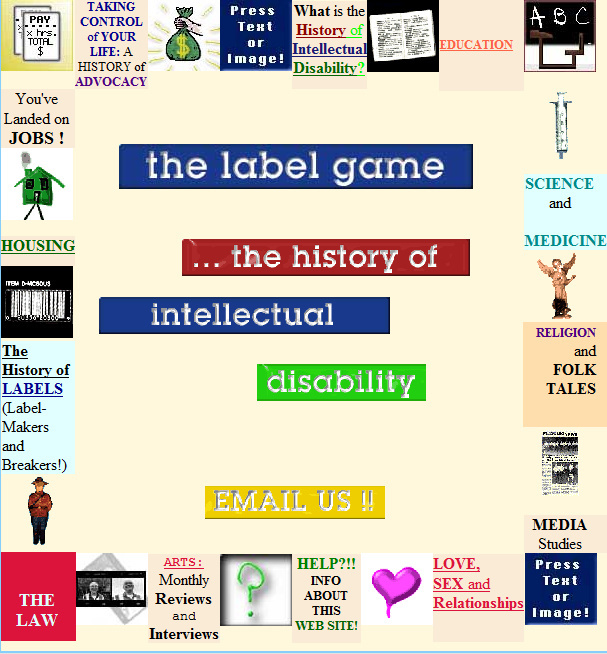 A project that Patrick worked on previously, interviewing many self-advocate leaders in Canada, was “the label game” and the site for this contains lots of great information. We hope to publish the film of this project over the next year. As a freelance writer, Patrick’s work has appeared in publications as diverse as The Globe and Mail, McGill News, Athletics Magazine, and Chatelaine. He has also worked as a writer, editor, and communication consultant for organizations such as McGill University, Concordia University, the International Institute for Communication and Development, Miriam Home and Services, Softimage, CN, and the National Theatre School of Canada. He serves on the Board of Directors of the International Anthony Burgess Foundation, and had also been President and Vice-President of Trial and Eros Productions from 2000-2009; he is poetry editor for the on-line magazine Carte Blanche. Patrick’s article “Autism and Modernism: A Genealogical Exploration” appeared in Autism and Representation, edited by Mark Osteen and published by Routledge in 2008. Idiocy: A Cultural History was published in 2008 by Liverpool University Press and is distributed in North America by the University of Chicago Press. We hope to have copies at our Oct 2nd event that Patrick will be able to sign. This entry was posted in autism, Books, community, creativity, Disability, history, Innovative Practices, Introductions, leadership, self-determination, Stories, strategic planning, teambuilding, training. Bookmark the permalink.